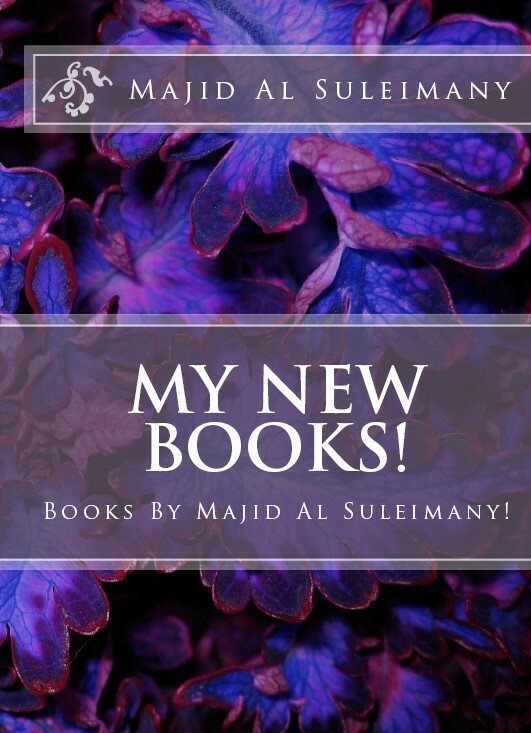 About My Books and How To Order! 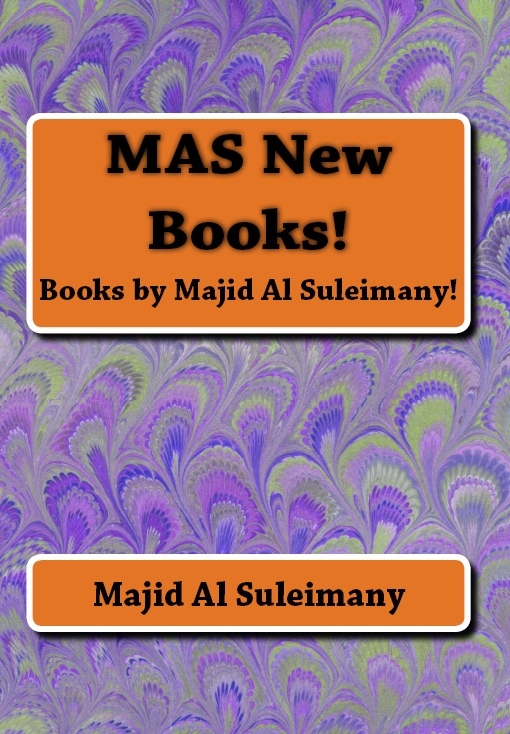 Majid Books Accounts in Twitter and in Facebook! My New Book – Behind The Wheel! – Road Safety – Novel Type – Completed! Be The Safe Driver – My New Website! Direct Ordering of My Books! Video – All My Books! Free PDF Download on All My Books Bird Eye View! 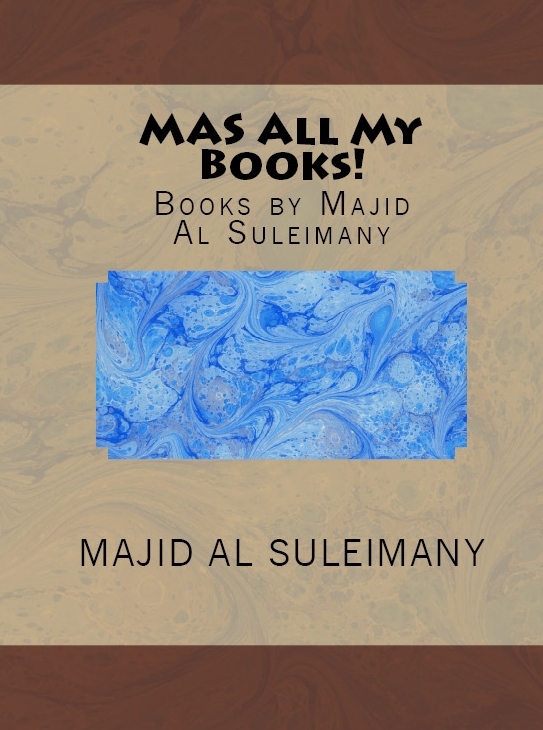 My Majid Books! – www.myown-ebooks.com. RSS feed. Blog at WordPress.com.